Happy Halloween Everyone! 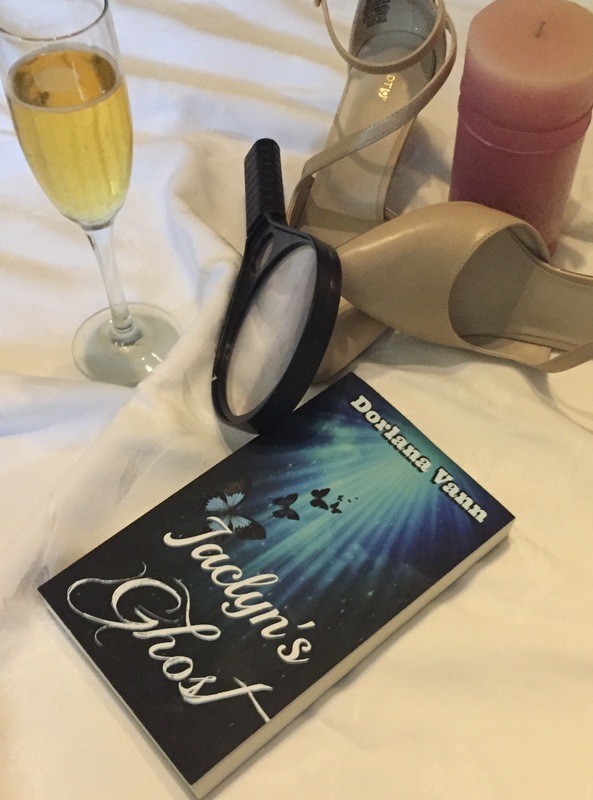 I am giving away my romantic comedy/ghost story October 27, 2015 – October 31, 2015. Ghosts, Mystery, and Fashion. 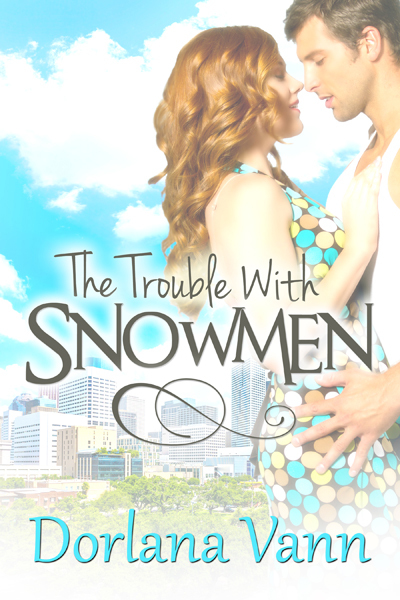 Can this diva solve her own murder, or will she be stuck in limbo forever? After recovering from the shock of seeing her own dead body, (still dressed to kill from last night’s party) fashion model, Jaclyn Jade, discovers she’s a ghost with a choice. She can either immediately go back to Hell, do nothing and stay in limbo, or find the reason she fell short of grace and advance to Heaven. Because she was murdered, Jaclyn hopes that finding her killer will unravel this mystery. 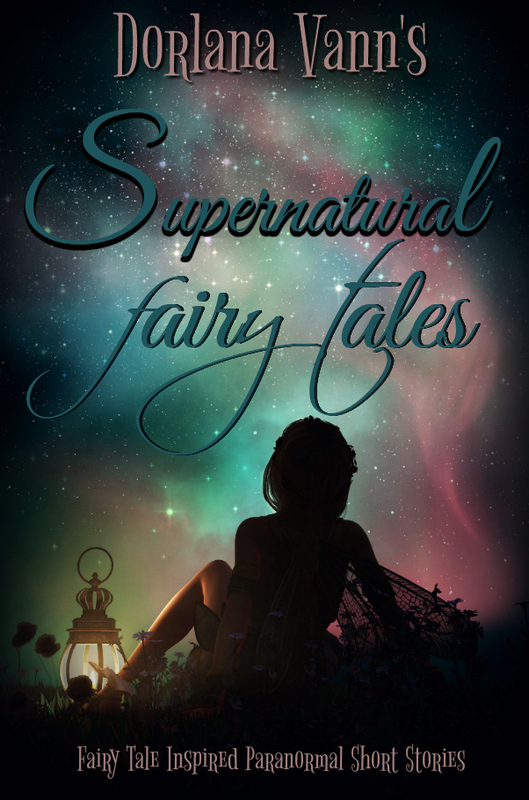 With the help of a timid closet-psychic who can speak to the dead, and a handsome, yet arrogant, ghost of a man from the roaring 20s, her search for answers initiates a quirky journey of self-discovery. Personalities, eras, and worlds collide as this mismatched trio race against time to solve the mystery of Jaclyn’s Ghost.